Bits & Scraps Of My Life: Yayyyyy It's friday!!!! It's been a heck of a week.......more trouble with my 10 year old. Seems his fingers are getting sticky and he is stealing things at school. And right off the teachers desk no less....talk about BOLD!!! First was an MP3 player the teacher had confiscated from another student. He had told me a little girl in his class had given it to him because she got a new one. WRONG!!! Then they had a sub one day and he swiped her cell phone. The principal suspected him so they called the phone...which was on vibrate...and he walked right by the office on his way to the bathroom and was holding his back pocket cuz it was buzzing on his rump. The principal stopped him and asked him what he had and he said "my wallet" so she made him pull it and and guess what.......yup!!! The phone!!! Amazingly, he isn't suspended. But he does have ISS...which is in school suspension, kinda like detention during school hours. So I had to go to a meeting with the principal, the teacher and counselor. Yeah, those are always fun!!! The counselor will work with him twice a week and his teacher will be emailing me every friday...because we also have an issue with him not doing his work. I don't know what I am gonna do with that kid!!! CPS has never returned so I have no clue what is going on with that. I'm still very much on edge and am beginning to get paranoid as all get out. I was certain that when they called me in for the meeting that is was going to be becasue CPS had come to see them. So I spilled out the entire story to them as well.......they were shocked because they know 2 of my older kids and I have had one kid or another in that school for the past 6 years. So they know me very well......I am on a first name basis with the office, and not cuz I am always there with a problem child...thank goodness!!! Anyway.....I sure wish all of this would settle down before the holiday......it's really beginning to put a damper on my holiday spirit!! I STILL haven't finished my Christmas cards!! I am gonna try to get a family photo taken this weekend, or at the very least one of the boys. Which reminds me....I got my first card of the season yesterday!!! YAYYYYYY!! It made me sooo happy and I just love it Julie :):) THANK YOU!!! And you have a BEAUTIFUL family!!! I showed the photo to Jesse and showed him Brookie and told him that was his future wife.....LOL. He was convinced she was a girl at church that he can't stand.....lol. he kept yelling...."I don't like Summer!!!!!" We were like "what???" I dunno if he ever understood what I was telling him....sheeeeeesh!!!! I also got a layout finished yesterday!! This one is a true labor of love.....I scanned an old photo of my daddy....from way before I was born. The only time I ever saw him in a suit is in this photo. I tried REALLY hard to follow this sketch from Frosted Designs.......and be sure to check them out this weekend cuz they got a huge blog hop going on!!! 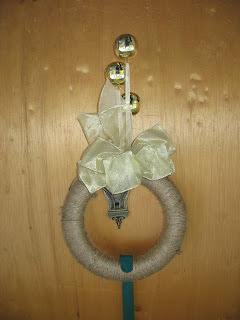 LOVEEEE blog hops!!! Virtual exercise......lol. Now, you would think this would be such a simple sketch to follow......but once I started added stuff it was like I was a woman possessed.......lol﻿. But honestly, I LOVEEEE this layout......I was so worried about scrapping it cuz it's such a special photo. But I went with it!!! And karma is with me cuz the Dollies Element challenge this week is to use lots of layers......trust me....there are TONS of layers!!!! I have a ton of projects I am working on right now and hopefully I'll have something else I can share with you soon!!! Ohhhhhhhhhhhh.....................................and I GOTTA te3ll ya....I made top 3 over at Sketches In Thyme!! Oh Tina, sounds like you are riding a roller coaster!! Big congrats to Jacob for all of this achievements... but on the other hand so sorry to hear about your 10 year old... Sometimes you just don't know what they are thinking! But it can happen to any of us.. So just stay firm and strong!!! 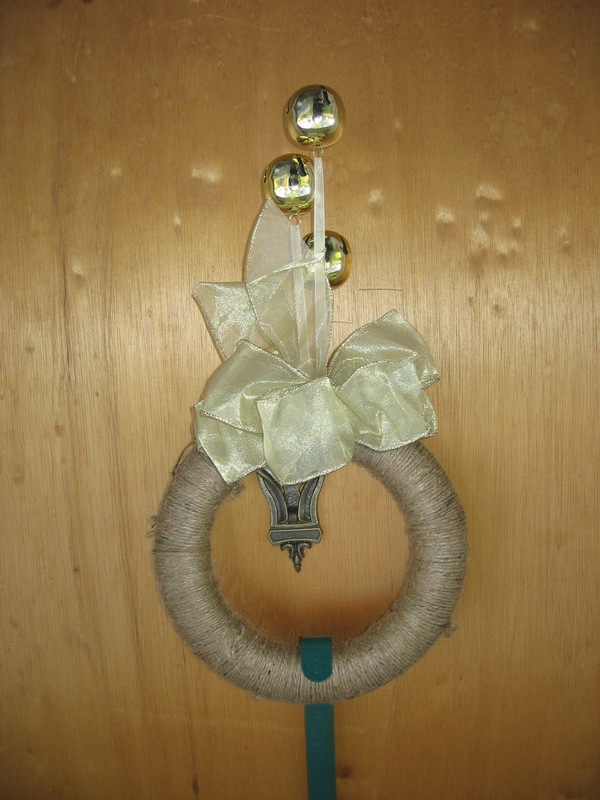 Love your wreath... It's a fabulous start and I can't wait to see what you add to it!! And gf, you did a fabulous job with the sketch over at Frosted Designs!! What a wonderful photo/memory to scrap!!! 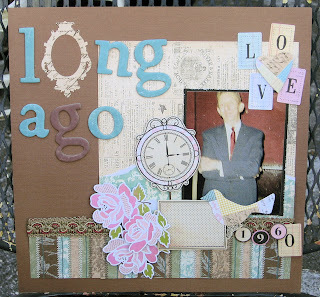 Absolutely love the layers and the colors are perfect for a "Guy" page!! Thanks for playing, take care, Hugs!!!! 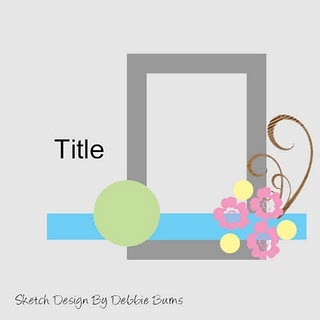 Fabulous LO you made for Frosted Designs sketch challenge. And congrats on making Top 3!! That is wonderful!! 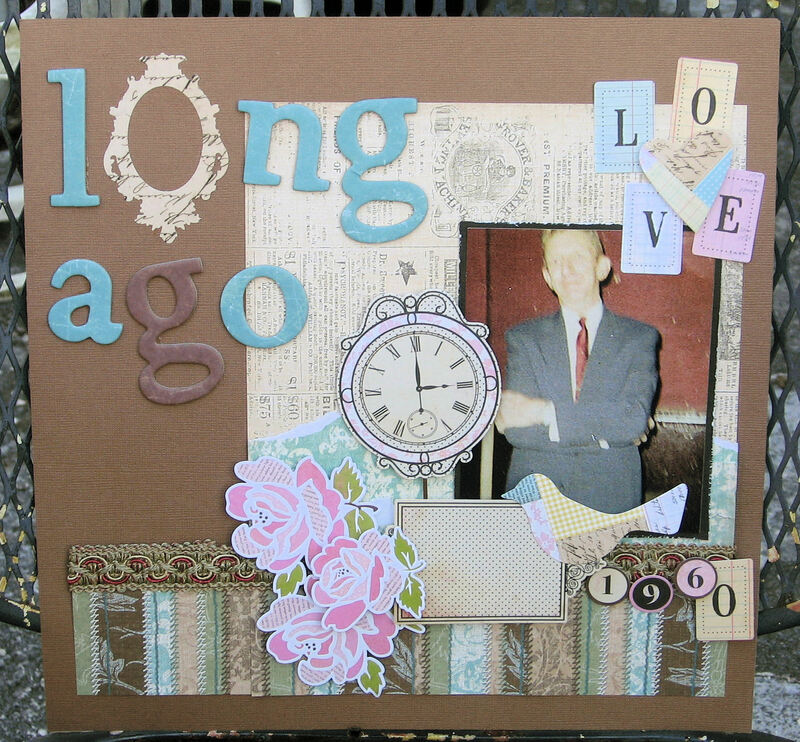 I just love this vintage look of your layout! Sorry to see that you're having problems with your son. I wish you all to find some solution. 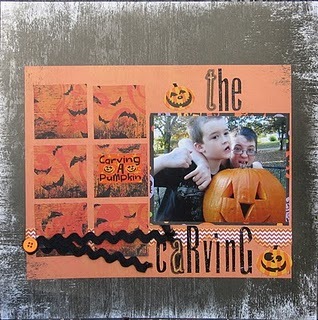 Thank you for playing along with us at Sketch Along Tuesday Frosted Designs! Fun layout! I love how you mixed up the letters in your title!